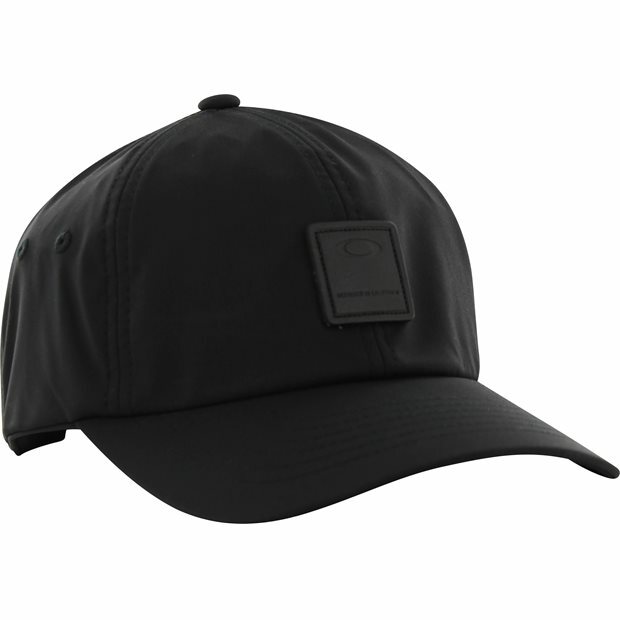 DESCRIPTION Designed with lightweight fabric, the Oakley Smart cap feels virtually weightless as it protects your eyes from the sun or keep your head warm in the cold. A sweat-wicking interior band and embroidered eyelets at the side panels provide ventilation to keep your head dry when temperatures rise. The cap is designed with a leather patch on the crown, a slightly curved bill, and clip/strap closure for a custom fit.